Finland holds parliamentary elections today, with the established parties hoping to hold off a strong challenge from the populist Finns party. Incumbent Prime Minister Juha Sipila and his three-party cabinet resigned in March after failing to pass health and welfare reforms through parliament. His Centre Party (14.5%) trails the centre-left Social Democrats (19%) and the Finns Party (16.3%) in the latest pre-election polling. With polling so tight, it is almost certain that the Social Democrats will need to rely on other parties to form government as is usual in Finnish elections. Although the SDP all but ruled it out during the election campaign, if the Finns perform strongly today, the SDP may reluctantly include them in a governing coalition given the Finns surge is on the back of disaffected working-class SDP voters. 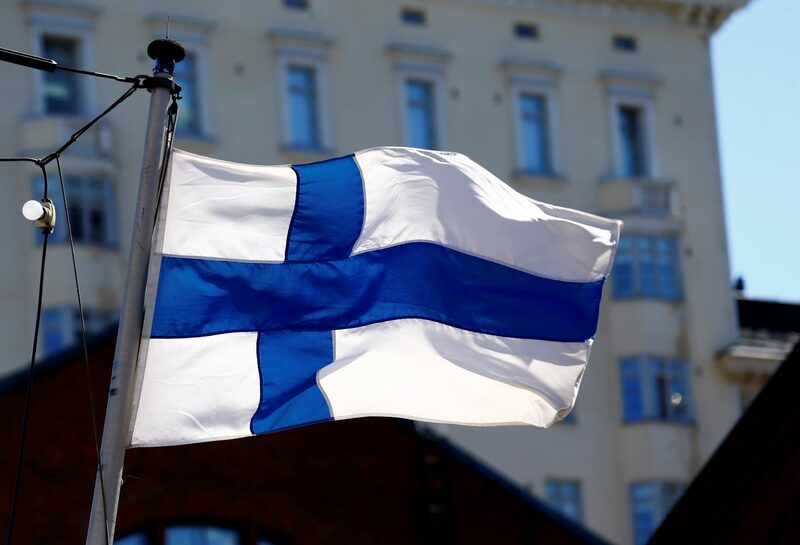 The makeup of Finland’s next government could have repercussions on climate policy. All major parties contesting the election accept UN climate change targets, except for the Finns party, which believes climate policy goes against Finland’s traditional way of life. As such, if the Finns cannot be avoided to form government, Helsinki’s stance on climate change will be severely weakened, which could harm the EU’s climate policy—Finland will assume the bloc’s rotating presidency in July.